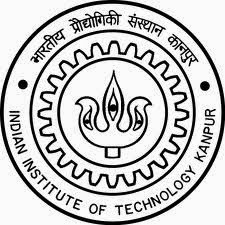 How to Apply: Interested candidates may send their applications by 15th April 2014 by email to anshu.knojia@gmail.com or hard copies to: Ms Anshu Kanaujia Department of Mechanical Engineering Indian Institute of Technology Kanpur Kanpur 208016. U.P. India.